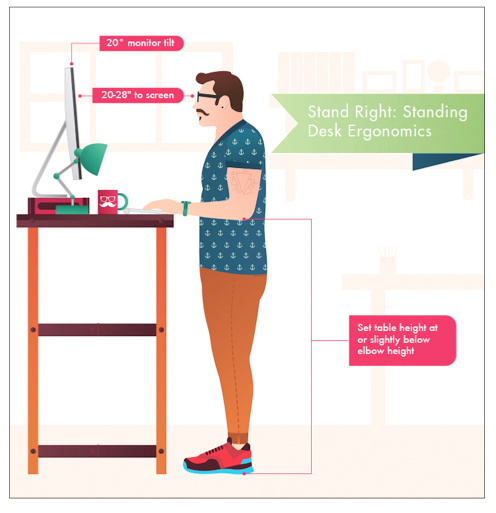 Over the past year I’ve seen more and more people using standing desks. And not just people with bad backs. I’m talking fit, strong and healthy people with no physical aches and pains.